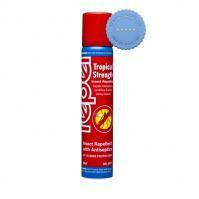 Reduces the discomfort associated with insect bites. 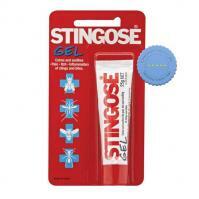 Helps minimise the pain of stings and bites. 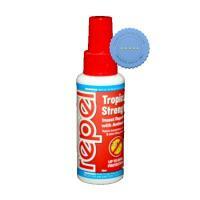 Helps prevents long term scarring because of stings. 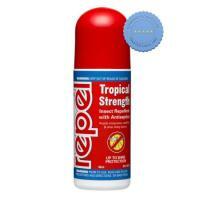 Effectively provides up to 8 hours of protection against nasty insect bites, Repel Tropical Strength Pump Spray is water and sweat resistant. 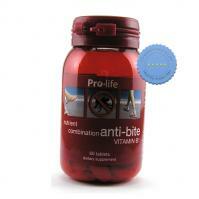 To help your system ward off insect bites, take Prolife Anti Bite B1 Plus. 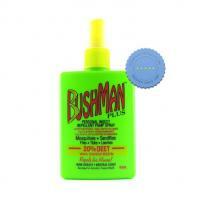 It is a specially formulated supplement that contains herbs and vitamins that may assist the system to deter bites from sandflies and mosquitoes as well as help to reduce the severity of the bites . 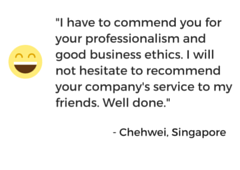 Use it two weeks prior to exposure. 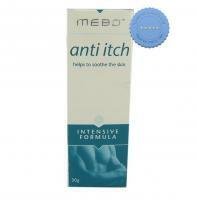 Mebo Anti Itch Ointment helps to sooth chafing irritated skin. Its unique ingredients are formulated to help comfort the skin and support it's soothing process to assist the natural soothing of cracked chafed skin, nerve endings and skin tissue while it moisturises the skin. An easy to use insect Repellent Repel Super Roll on makes protection your skin from bugs and bites easy! It acts as an insect repellent and at the same time provides an antiseptic barrier on your skin making it helpful during rough conditions. 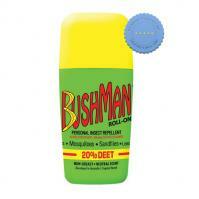 It is pleasantly scented yet tough on repelling and keeping insects at bay. 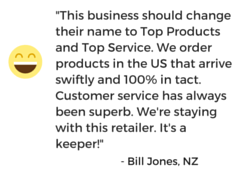 This Highly efficient, pleasantly fragranced, water proof and travel safe glides on easily in an aerosol spray to keep you protected from bugs and insects while travelling, on holiday or at the batch. 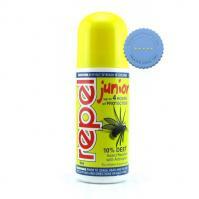 Repel Junior Roll On Repellent provides children over 6 months in age protection from insect bites for up to 8 hours. 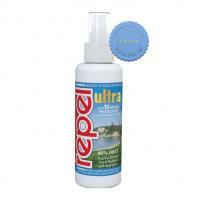 Repel Ultra Pump Spray Insect Repellent is a non aerosol spray, a non-greasy, insect Repellent is perfect to use every time. It has pleasant fragrance that repels mosquito and prevent skin infections caused by insect bites. 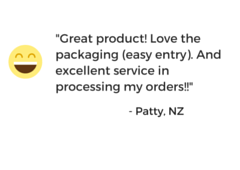 The product works for up to 4 to 6 hours and serves as great protection against insect bites.